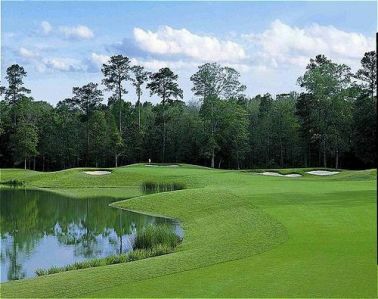 Carter Plantation, is a Resort, 18 hole golf course located in Springfield, Louisiana. The Carter Plantation Golf Course first opened for play in 2003. 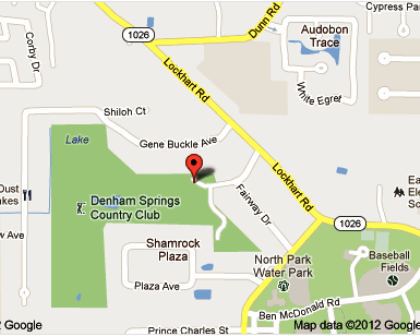 The course is home to PGA champion and Louisiana native David Toms' first signature golf course design. Sharing in the design honers is Glenn Hickey. The 18-hole, 7,000-plus yard, par-72 golf course winds through three distinct Louisiana landscapes - live oak flats, cypress wetlands, and upland pine forests. Carter Plantation is an honored member of the Louisiana Audubon Golf Trail. Following a strict evaluation process including course playability, conditioning, amenities and customer service, The Louisiana Golf Commission moved to add the course to the nationally recognized trail. As a member of the trail, Carter Plantation is part of the Audubon Cooperative Sanctuary for Golf Courses, a program dedicated to protecting the environment and preserving the heritage of the game of golf. The visually stunning daily fee course plays to a par-72 and a maximum distance of 7,049 yards and has a Louisiana Golf Association slope rating of 140 and a course rating of 74.4 from the championship tees. Both the front and back nines consist of two par-3s, five par-4s, and two par-5s.  Eighty-six strategically placed bunkers offer surprise and challenge to the golfer. Carpeted with Tifeagle on the greens and Tifsport on the rolling fairways, each of the holes offers four or five tee positions, with water coming into play on eleven of the holes. Great effort has been made to preserve the plantation's native wildlife habitats, and indigenous grasses and plants have been extensively incorporated into the landscaping. EXCELLENT CONDITION PACE OF PLAY WAS GREAT. PRICE WAS RIGHT. A REAL VALUE. Nice course kind of off the beaten path, thus they normally are not over booked. Greens are usually some of the best in the area. Greens were faster than most courses in this area. 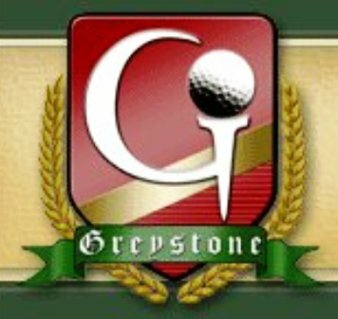 The layout of this course is superb and it is by far the best semi-private course in the area and an outstanding value.